MTN NG is at it again. They have taken another smart step by launching its first ever fully converged broadcast and OTT-VOD service. What this means is that, you and i can now watch live Television shows and programmes on our smartphone via Over-The-Top platforms; e.g WhatsApp Messenger, BlackBerry Messenger, Facebook Messenger and Twitter, among others. “Once we commence full commercial activities, the TV service will deliver an exciting bouquet of rich local and international content to Nigerians”. 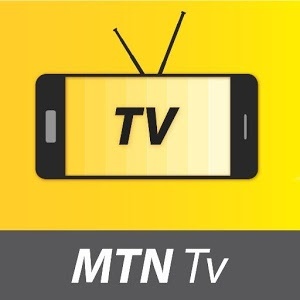 MTN NG also announced the launch of the pilot of its digital television broadcasting service in Jos, Plateau State, on Wednesday and it went live yesterday. Remember last year that MTN was issued with the 700MHz spectrum licence by the NBC, which is a digital broadcast licence that will enable MTN Nigeria deliver broadcasting services, along side its core data and voice service delivery in a globally converged economy. Upon seeing this, what do you have to say? As for me, am really waiting for the launch of their 4G LTE network.